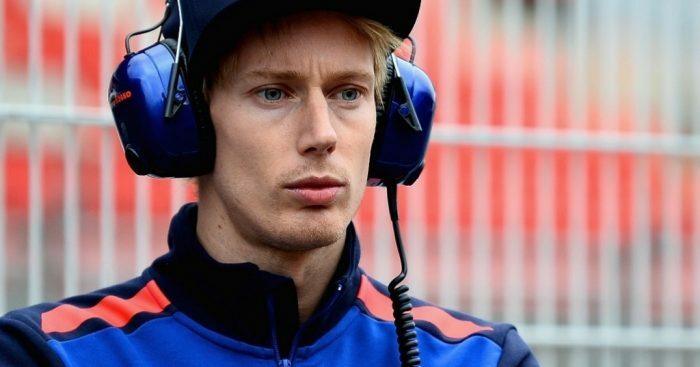 Red Bull motorsport advisor Dr Helmut Marko has described Brendon Hartley’s current situation in Formula 1 as “not pleasing”. The New Zealander’s future with Toro Rosso is in doubt as several rumours of potential replacements have been touted following a rather ordinary start to the 2018 season. Hartley has a single World Championship point to his name after six races so far this campaign and has been upstaged by team-mate Pierre Gasly in the process. Gasly produced Toro Rosso’s joint-best finish since Sebastian Vettel’s win in Italy back in 2008, with the Frenchman finishing a fine P4 in Bahrain. Gasly has since followed up with another eye-catching performance with a P7 in Monaco, while Hartley has not looked close to at least matching that same level. Heading into Monaco, Hartley said he was surprised to hear about the rumours concerning his future, but Marko has suggested that his future will be assessed. “The situation around Brendon is not pleasing,” Marko told Speed Week. Red Bull, and Marko in particular, are renowned for their brutal treatment of under-performing drivers, as Daniil Kvyat found out to his detriment last season. Robert Kubica, Pascal Wehrlein, Antonio Giovinazzi, Jake Dennis and Sean Galael have all been named as potential options should Hartley get the chop. Toro Rosso have also stated on record that they are looking to add a Japanese driver to their line-up as part of their relationship with Honda.